This is the weakest book in the series. I am hoping that it is book that is needed to bridge to the next book. We shall see. With all of the stellar reviews and with Luke Daniels narrating, I thought this was a sure bet. I was wrong. First, the story just never really grabbed me. I didn't really like the characters and I didn't really care what happened to the kingdom or them. Second, I really disliked Luke Daniel's voice for the Thief. It was irritating and felt like nails on a chalkboard. 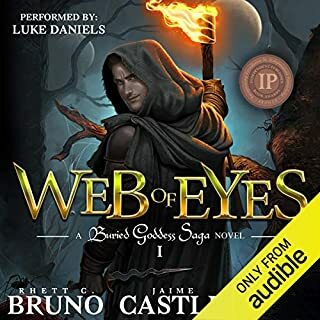 I have NEVER disliked any narration that Luke Daniels has done - I didn't even think he could have an irritating voice (unless he wanted the character to be irritating - and I don't think the Thief was supposed to be so irritating that I cringed every time I heard his voice). Lastly, all I can say is that I bought this book for a credit and this is an honest review from someone who trusted all of those other reviews with the disclaimer at the end "I received this book for free in exchange for an honest review." Yeah, I don't believe those reviews anymore! I can't believe how good these are! I love these vignettes. Each episode lasts about 2 hours or so and we get a complete story with a great ending. Perfect. A bit like Audible Law and Order. 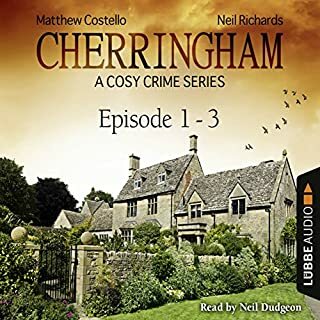 I am delighted that I took a chance on these and have downloaded episodes 4-6. Am looking forward to downloading more. 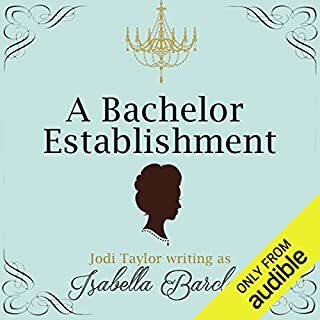 I really like the St. Mary's books, but I have to say, A Bachelor Establishment and The Nothing Girl are even better. I want her to write more of these. Funny, poignant, and imperfect characters...you will love it. Nevil Shute is amazing. I love his books and love learning about much of the time period after World War II. This book is, like many of Mr. Shute's work, very character driven. And how all of the plot puzzle pieces fit is incredible. 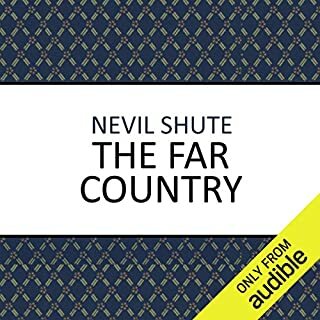 I am slowly working my way through Nevil Shute's books on audible. Every time I finish one I mourn a bit that I will never be able to listen to it for the first time all over again. You won't regret spending a credit on this one. Excellent. And I was leery! I really tried to like the Dresden Files books by Jim Butcher. I read and listened to the first one and wasn't hooked. But, with the urging from many others, I figured that maybe I was just in a bad spot when I read the first book so I listened to the second book. Yeah, it still didn't do it for me. So, with trepidation, I bought this book and I AM SO GLAD I DID!!! It is excellent. Great narrator, great story, great characters. Now I am desperate for the next book in the series. 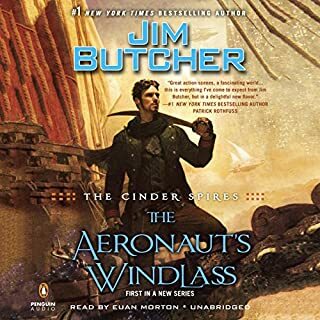 So, if you are one of the few people out there who didn't just adore the Dresden Files, don't worry that you won't love this book. Give it a try! Good fun summer read. Narrator was good too. Not great but did a nice job. I am downloading the other books in the series. Hailey Genest has seen most of her friends marry and have babies, and she's happy for them, but it was a lot easier before she hit 40. 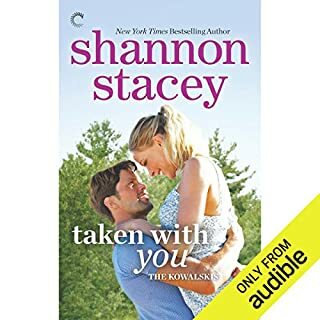 She's spent her entire life in Whitford, Maine, and if she hasn't found her Prince Charming by now, she has to accept she's probably not going to. When a new friend suggests they go on an adventure and embrace being single, Hailey agrees. Surviving in the woods is game warden Matt Barnett's idea of a relaxing vacation. Sweet, cute, but not particularly memorable. A bit like candy - good while you eat it but not necessarily something I will remember next week. Poor story. Melodramatic. Delivered in a breathy grating voice. I was looking for a light easy read to pass the time but this was a wasted credit. Everything Grace Draven writes is amazing and I have read everything I can get my hands on. 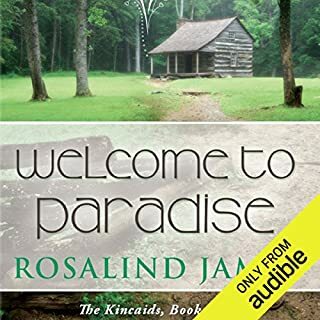 I was delighted to see Radiance as an audiobook. The narrator was wonderful. 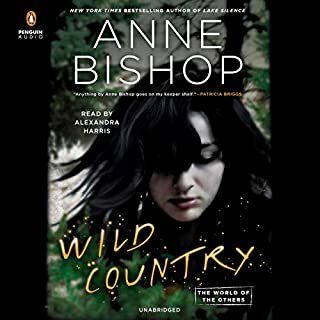 It took me about a chapter to get used to her voice (and hint of lisp) but she has such a beautiful voice I wouldn't want a different narrator. 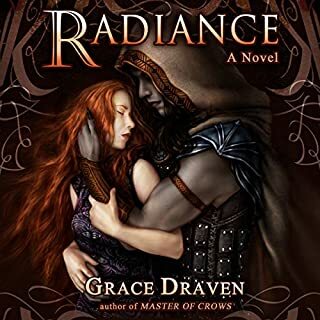 Now Audible needs to get Master of Crows read and Grace Draven needs to write faster!